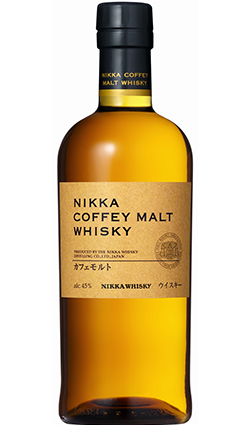 A rare Japanese-market ‘Distillery Limited’ expression of single grain whisky from Nikka’s Coffey still. 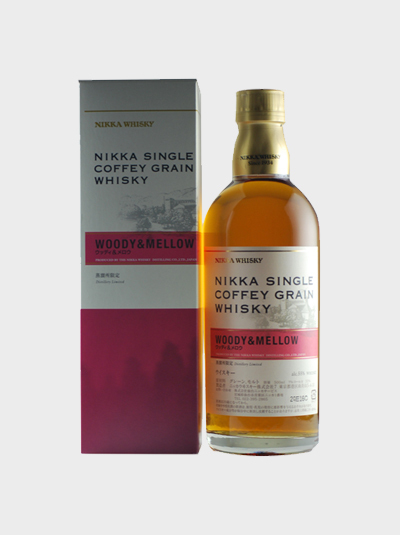 This series was named to reflect the style of whisky inside the bottle and the ‘Woody & Mellow’ bottling represents the soft, elegant style of single grain whisky. 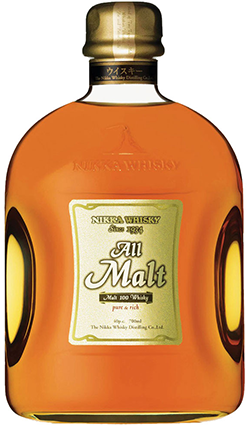 Nose: Creamy vanilla, apricot, oak, wheat, banana. 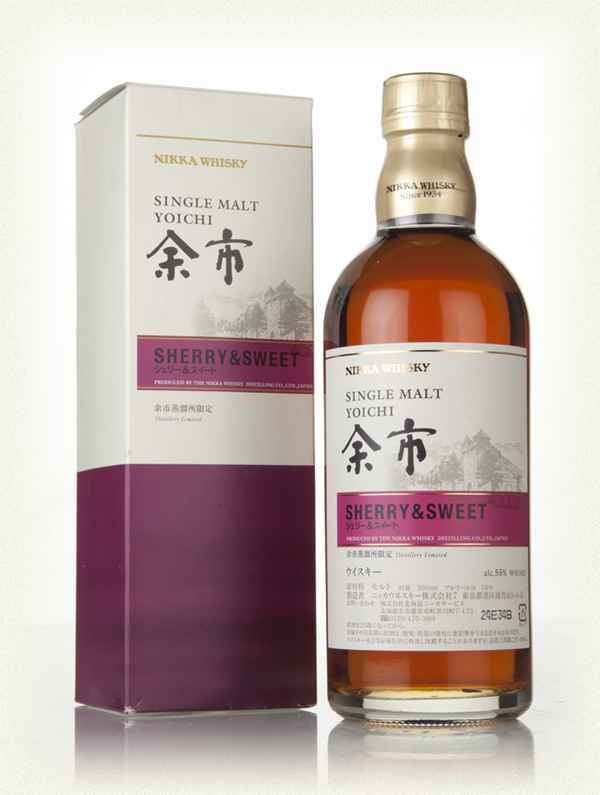 Palate: Light to medium bodied, plum, corn, vanilla, white pepper, fruity. 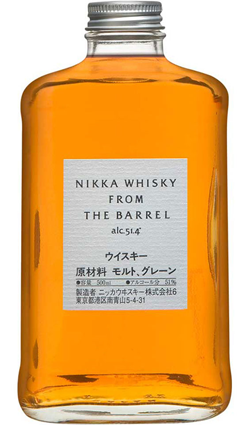 Finish: Medium, minty, cocoa, oak.